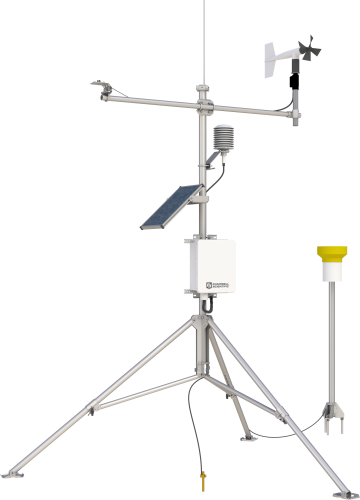 Our monitoring stations are based around a programmable datalogger (typically a CR10X, CR1000 or CR3000) that measures the sensors, then stores and transmits the data. We designed our dataloggers to provide a high level of station customization. 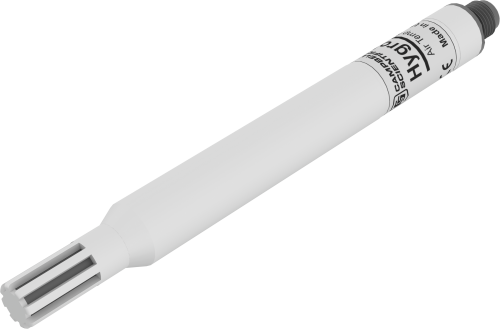 They have programmable execution intervals, operating temperature ranges down to -55°C, on-board instructions for commonly used sensors, and adequate input channels to accommodate many different sensor configurations. We offer multiple communications options for data retrieval, allowing stations to meet exact needs. Telecommunication options include radio frequency, satellite (Argos, GOES, Inmarsat-C), telephone (landline, voice-synthesized, cellular), short-haul, and multidrop. On-site options include storage module, laptop computer, and datalogger keyboard/display. Robust error-checking and low-power use ensure your data arrives uncorrupted and as scheduled. We can even help you post your data to the Internet. The following is a list of companies that have developed expertise in our products and provide consulting, installation, and other services for avalanche, ski, alpine, and polar applications.